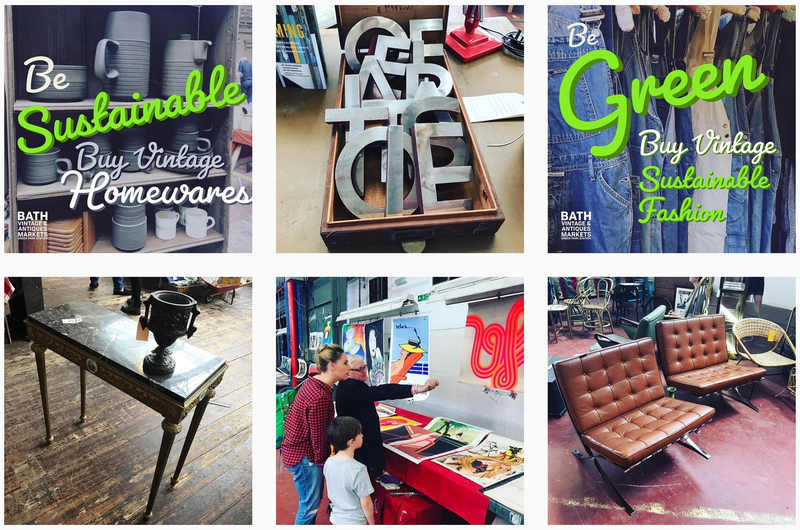 A collective of professional UK and European dealers selling a wide range of high-quality antiques, vintage, art & accessories, architectural reclamation, brocante, collectors’ items, quirky and unique C20th and C21st design. 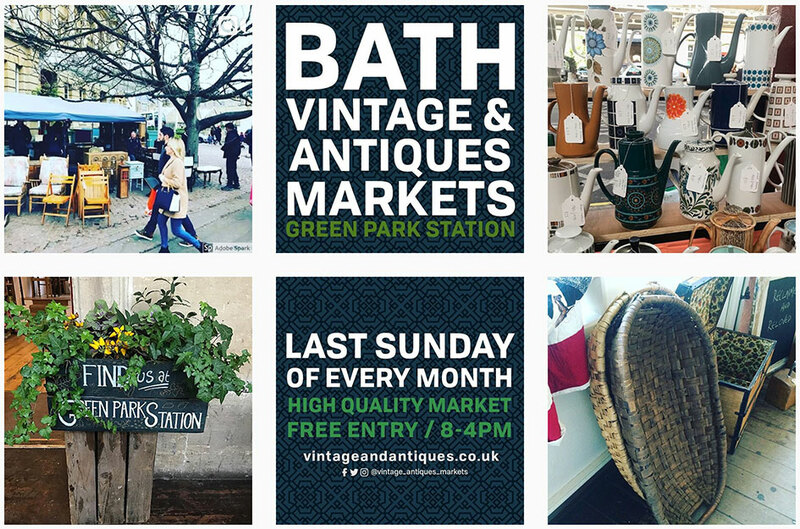 Our markets are a popular destination for those seeking something individual, green, stylish and that won’t break the bank. Dealers’ stands provide ideas and inspiration of how to display items at home. Many of our dealers also source stock on request.